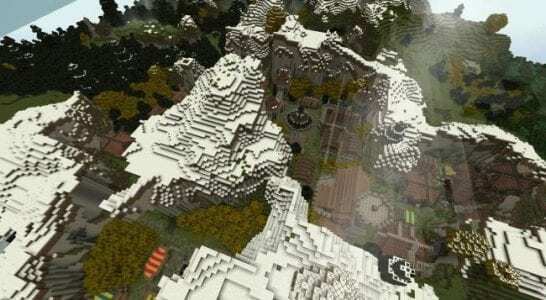 The Ender dream is an adventure map made for Minecraft. 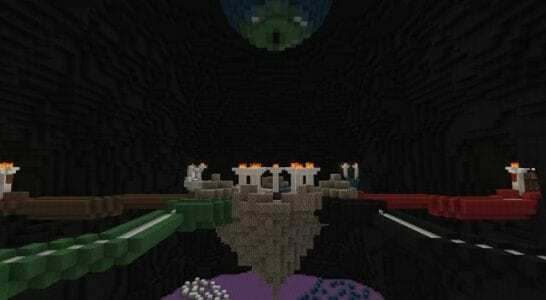 As with any adventure map The Ender dream is to be played as a single player. There are 6 different areas to explore and they are called : Darkness, Fire, Nature, Air, Water and Earth. 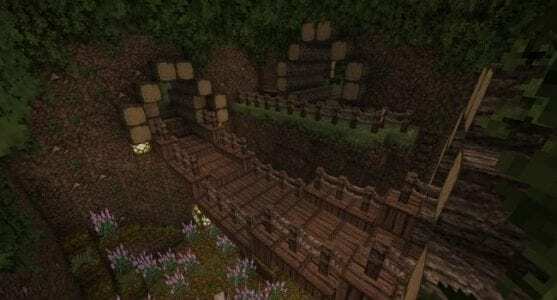 With any adventure map it won’t be fun without easter eggs so this map has 16 of its hidden and scattered through all the overworld and 1 at the end. Since this map is quite large and has interesting challenges, the play time is estimated as 2-3 hours. The map took the creator 7 years to finish so he hopes you enjoys it as much as he does. 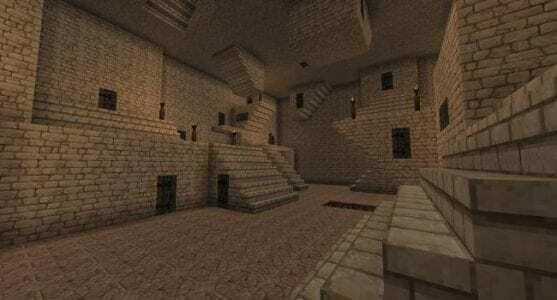 This map is recommended to be used with the latest Optifine and Conquest texture pack.